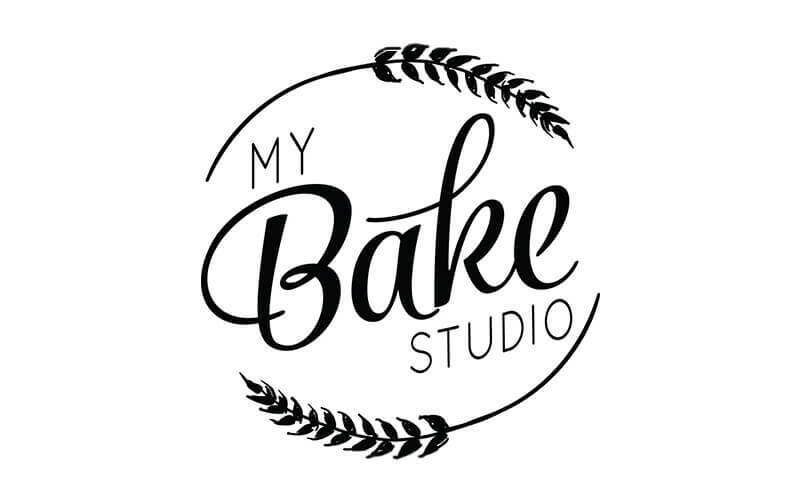 A six-minute walk away from Toa Payoh MRT, My Bake Studio is a bakery that offers delightful pastries and cakes. The delectable baked goods at My Bake Studio are carefully crafted by bakers who have years of experience. From a character cake to a fancy two-tier mermaid-themed drip cake, customers can personalise their cakes however they want. Patrons can also order one of their ready to go cakes which feature champagne, unicorn, gender reveal, and marble glazed mousse cake. 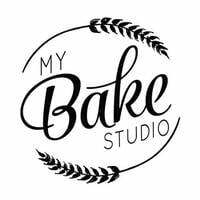 My Bake Studio offers desserts as well, including cake pops, macarons, cupcakes, and lemon meringue tarts. Additionally, aspiring bakers can head to the outlet for baking lessons for various tarts and cakes.